The Office of the State Fire Marshal reminds the citizens of Maryland that burn injuries occur from other sources than fire. Each year, many young children, adolescents and adults experience serious burn injuries from chemical, hot liquids, heated devices and fire related incidents. Almost one-quarter of all burn injuries occur in children under the age of 15. Burn safety advocates nationwide make a collaborative effort this time each year to help remind the public of burn injury prevention. This year the American Burn Association’s 2019 Campaign is SCALD. 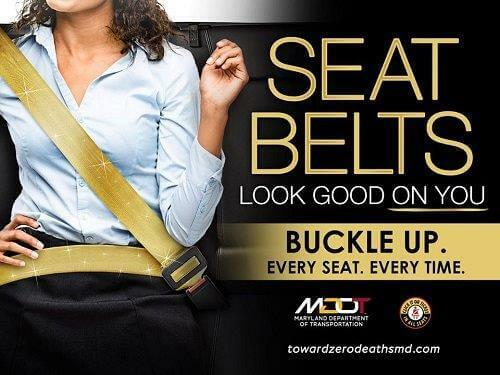 Each year, an estimated 486,000 individuals sustain burn injuries serious enough to require treatment. This is why the American Burn Association and its Burn Prevention Committee bring awareness to the cause of such devastating injuries. A scald injury can happen at any age. Children, older adults and people with disabilities are especially at risk. Hot liquids from bath water, hot coffee and even microwaved soup can cause devastating injuries. 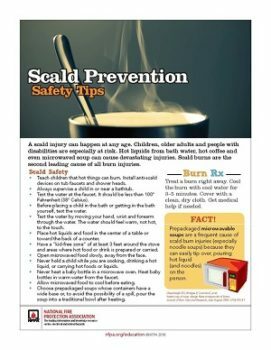 Scald burns are the second leading cause of all burn injuries.